A sturdy, warm season grass, carpet grass (Axonopus fissifolius) is disease- and insect-resistant, fills in quickly and creates a dense, wear-resistant mat. It prefers acidic, well-drained soil and regular watering. Carpet grass is a Gulf Coast, heat-loving native that can’t tolerate freezing temperatures. It does well in sun or shade and will survive boggy conditions better than many other grass options. 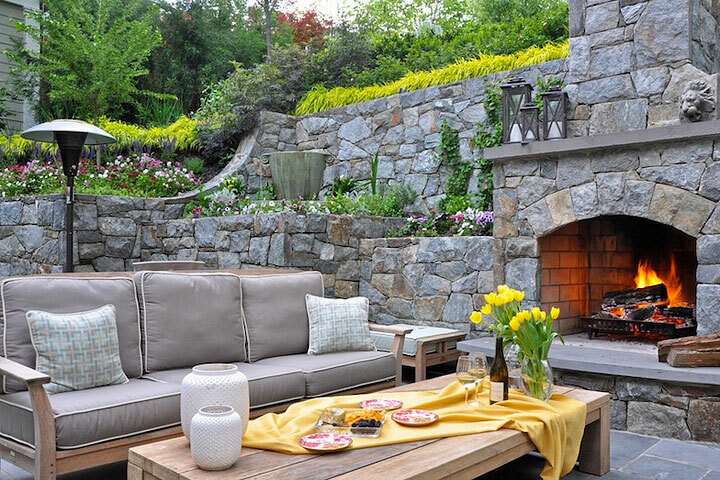 Typically used as a utility grass because it grows fast and makes a dense mat that chokes out weeds, carpet grass can be an effective ground cover, but it’s no beauty. It’s coarse, uniformly pale green and produces seed heads very readily. Like buffalo grass, carpet grass can be used as a fill in for problem areas where children play or that see regular traffic. As you may have guessed from the name, offers good carpet-like coverage. 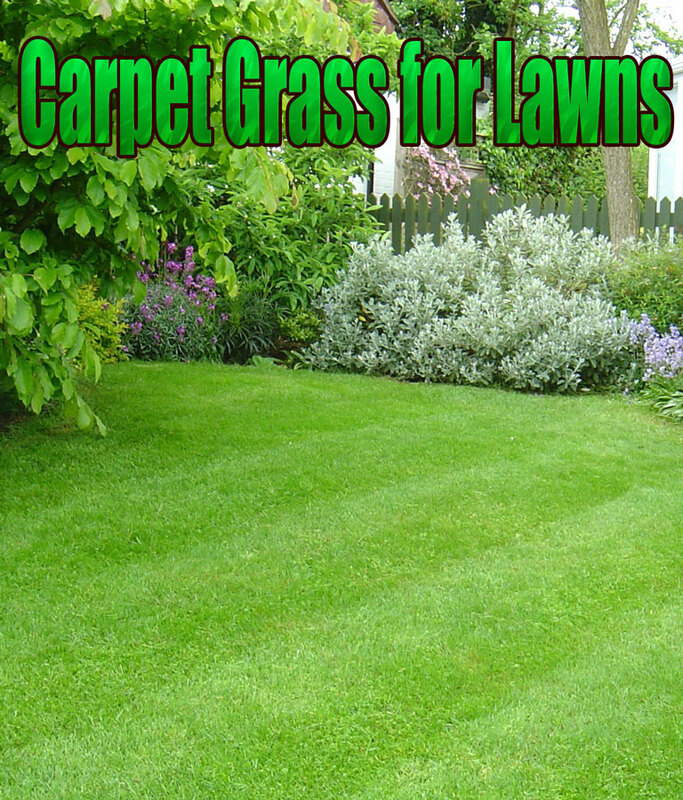 It is a creeping grass and covers soil types many grasses do not do well with. 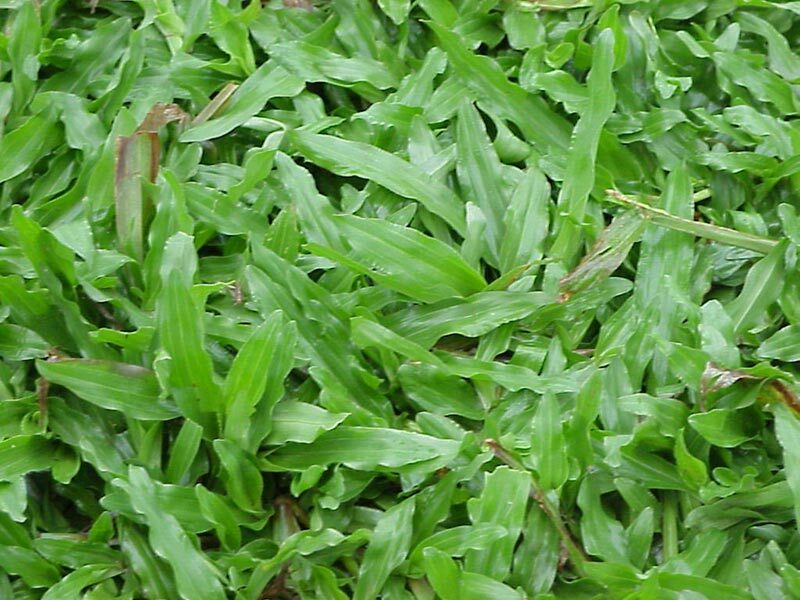 This type of grass is also known for its coarse leaved blades. 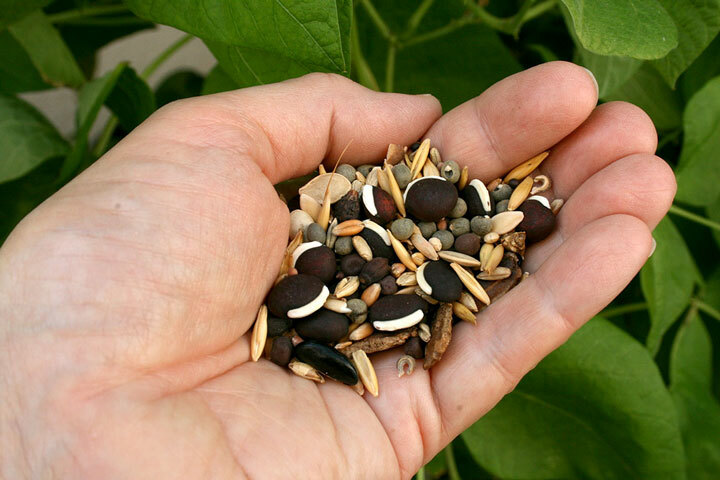 It is basically known for being a good choice for areas with poor soil conditions that may be slightly shaded and remain damp, moist or wet for long spells of time. 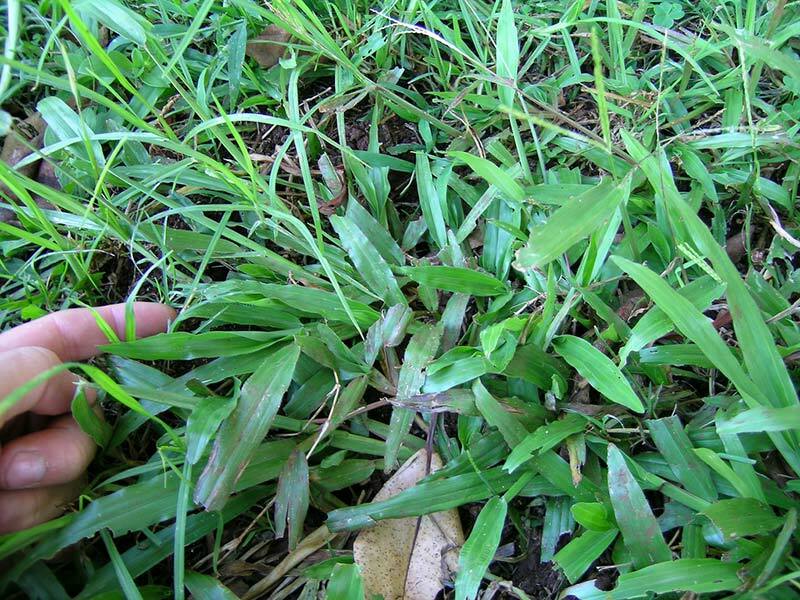 Carpet Grass fares better than many other grass types on wet soils, but is not as shade tolerant as choices like Centipede Grass or St. Augustine. It is native to the interior Gulf States and thrives in areas with similar tropical weather and climates. For one thing, Carpet Grass and Centipede Grass look very similar to each other so if you know what one looks like you’ll have an easier time identifying the other. It is generally described as having leaves with blunt and rounded tips, flat stolons, and tall seed stalks that have two branches at the apex. The leaf sheaths are also recognizable because of the fine hairs along the outer edge. This is the most popular and common type of Carpet Grass and is native to sandy soils of places such as South America and Mexico. 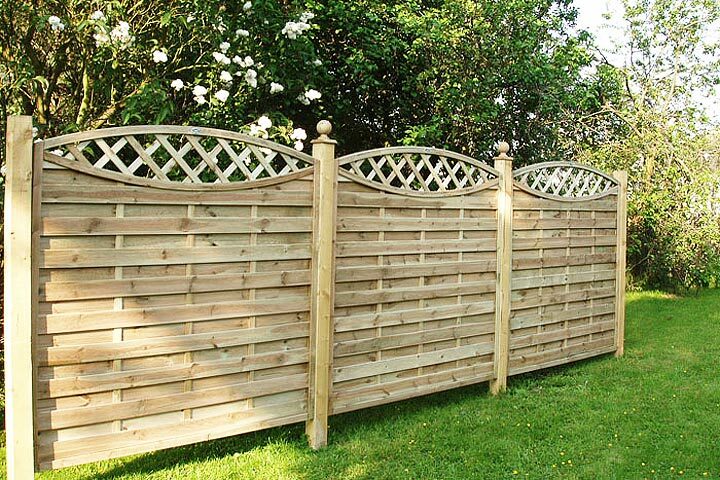 It is often used for stopping soil erosion. Because of its ability to do well in shade, it is also often found under fruit trees. Its ability to grow and spread quickly can be a benefit or take over nearby lawns causing it to be considered a weed. This is the type of Carpet Grass most often found in the southern U.S., especially areas that get or stay wet. The blades of this variety interweave tightly causing a dense mat that makes it difficult for pests and weeds to cause harm. 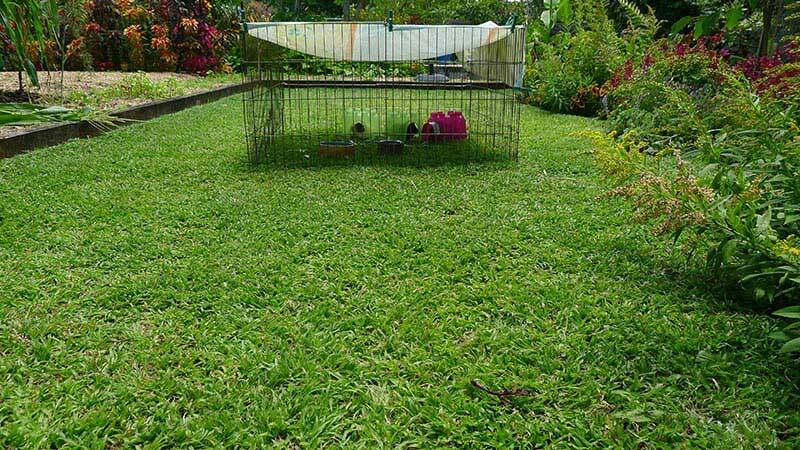 For places that experience cooler weather, this is the most suitable type of Carpet Grass. It also prefers sandy soil conditions and does well in areas with low fertility so it’s commonly found in places like parks and along roadways. Where can I buy Adolphus fissifolius grass seed?